Samba Samba My love - Rio & Learn. 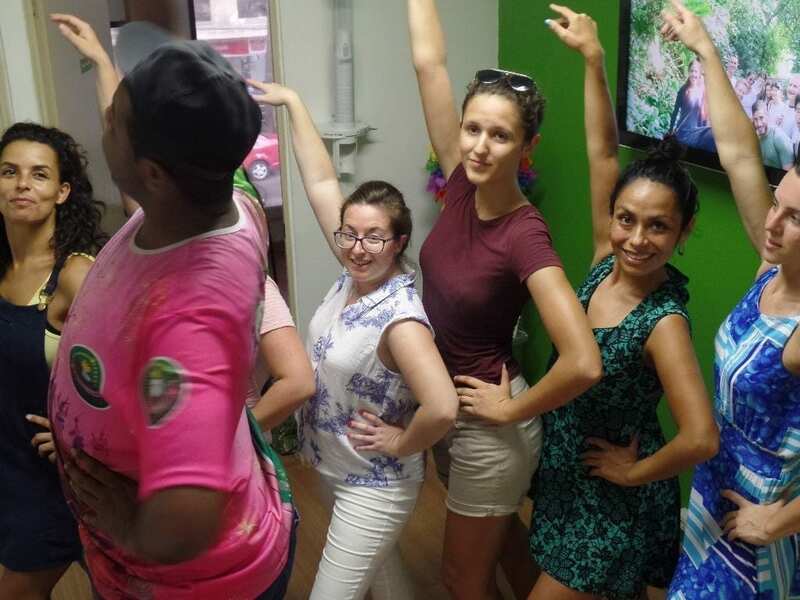 Discover Rio with RioLIVE! There’s always a first time for everything ! – Samba, samba, my love! That’s what a teacher would tell you here at Rio & Learn. 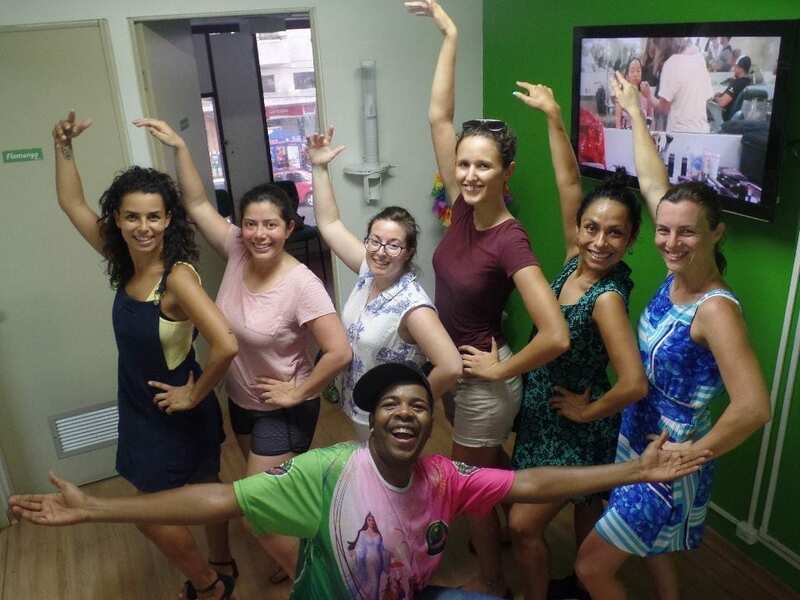 This time we were getting ready for a Samba school visit on the weekend by taking a Samba class during the week at one of our RioLIVE! activities. 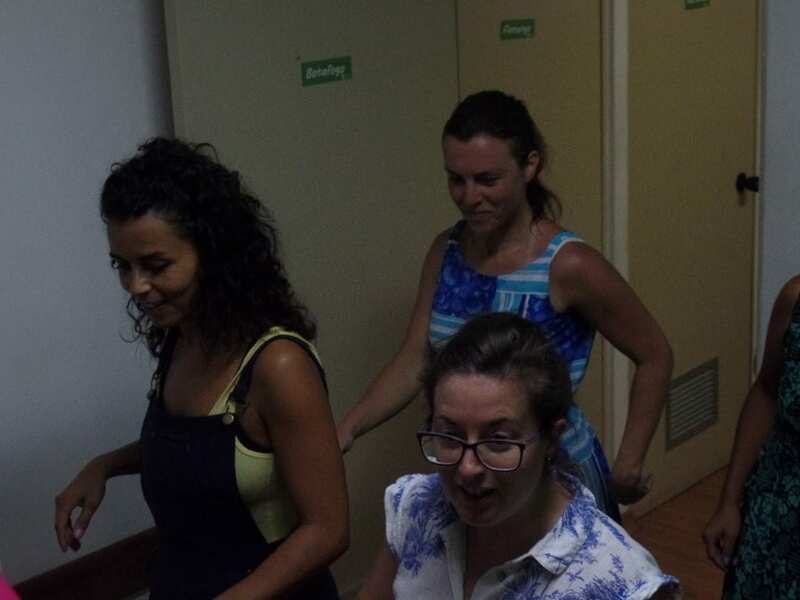 Our teacher Castrinho was happy to have an only-girls class to teach them all the tricks they needed for a nice, glamourous experience at an original Samba school.